Founded in 1982, HGH Infrared Systems designs, develops, assembles and sells optronic systems for industrial, civil, defense and security applications. In 30 years of existence, HGH has established itself as an international reference in terms of innovation in infrared technology, through the development of multiple advanced sensors. HGH’s Head Office is located in Igny near Paris, in the heart of the French Optics Valley, where the most well-known research laboratories and related companies are based. This particularly favorable environment is an enhancing factor for the high technology and quality that HGH produces. The innovative product SPYNEL has been selected by Government Security News as the winner of the «2014 Best Video Tracking / Wide Area Long Range Surveillance Award». 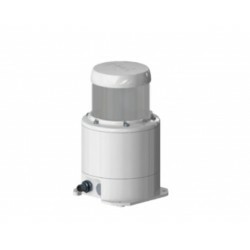 It also received «Label de l’Observeur du Design 2014», the «2012 GovSec Platinum Award», the price «Kummerman 2011» from the French Naval Academy, the «2010 Innovation Award» at Euronaval tradeshow and the «2008 Product of the Year Award» from Photonic Tech Briefs. The CoolSpeed ​​technology, improving cooling time of cavity blackbodies, was the winner of the «2013 Innovation Award 2013» at Enova tradeshow. KILNSCAN was selected as «Product of the Month» in June 2013 by Paper Industry Magazine. HGH was awarded the «GICAT Export trophy» in 2012. 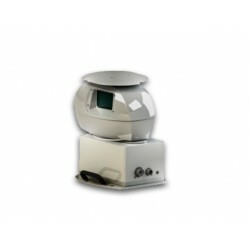 HGH Infrared Systems is a global provider of infrared solutions. For several years, HGH has achieved over 85% of revenue outside France, with sales and technical support teams in North America, Europe and Asia, as well as representatives in more than 50 countries. In addition, every year we participate in about 50 trade shows around the world. The World's Highest Definition InfraRed Search and Track Capturing, in real time, full panoramic images with an unequaled resolution of up to 120 Mpix., the SPYNEL-X is the IRST (Infrared Search&Track) with the best image quality and, by far, the longest detection range on the market. 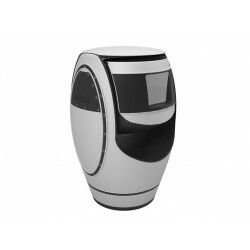 SPYNEL-M is a high-resolution panoramic thermal camera, acting as an infrared radar. 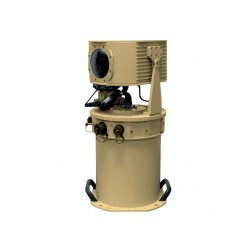 Continuously capturing full 360-degree infrared images every second, it provides real-time security against conventional and asymmetrical threats including hardly detectable targets such as UAVs, RHIBs, or crawling men. 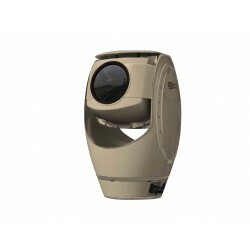 Spynel is a unique 360-degree wide-area surveillance system, producing real-time full panoramic images with automatic intrusion detection and tracking capabilities. It provides powerful situational awareness through 360 degree visualization of the surroundings.